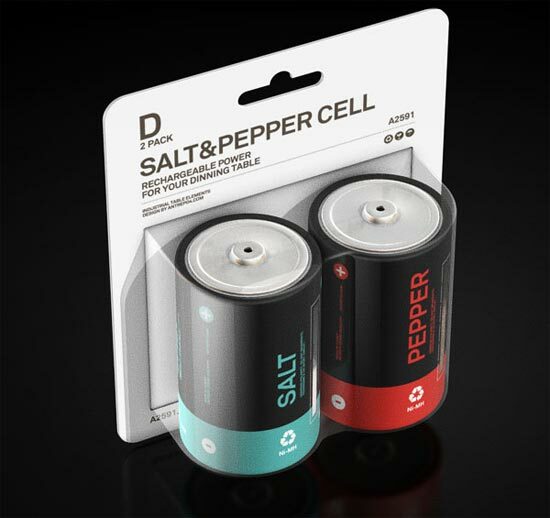 The Salt & Pepper Cell Shakers are the latest design from the guys over at Antrepo Design Industry, and as you can see from the photos, they are designed like a pair of D size batteries. 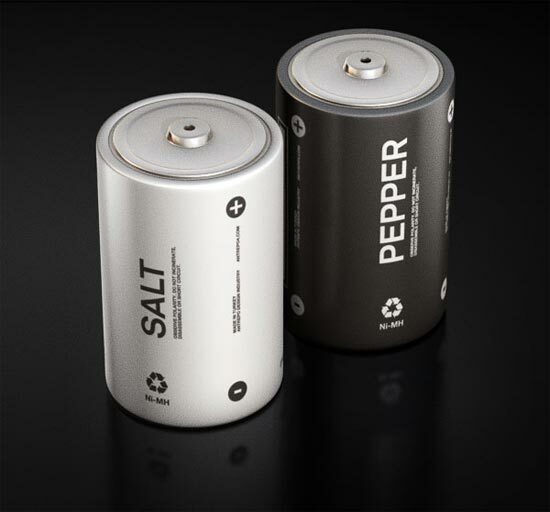 They are made from a combination of stainless steel and glass, and the power indicators on the side, show the amount of salt or pepper that is left inside the shakers. 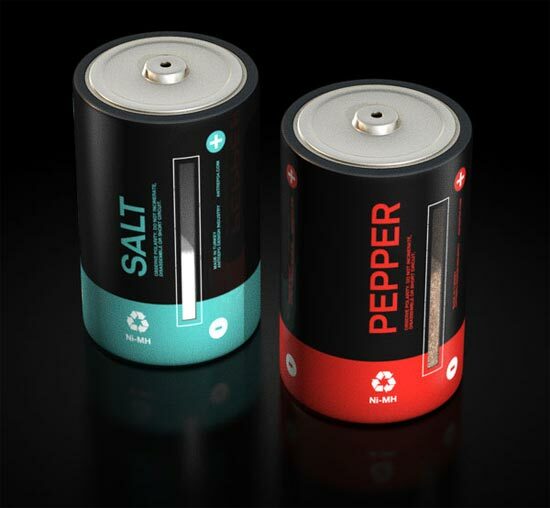 Although this is in the early stages at the moment, Antrepo Design Industry are looking to put these into production in the future, lets hope we see them in the shops soon as they would look great in any geeks apartment. Thanks Mehmet for the tip!